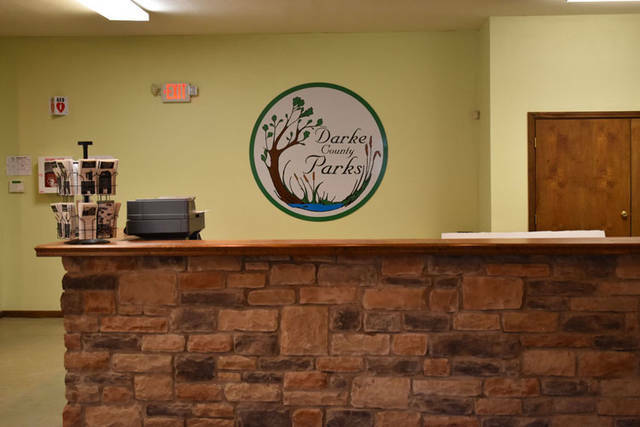 The public hours for Darke County Parks’ Bish Discovery Center will be Tuesdays and Thursdays from 1-5 p.m. and Saturdays from noon-5 p.m. through March. 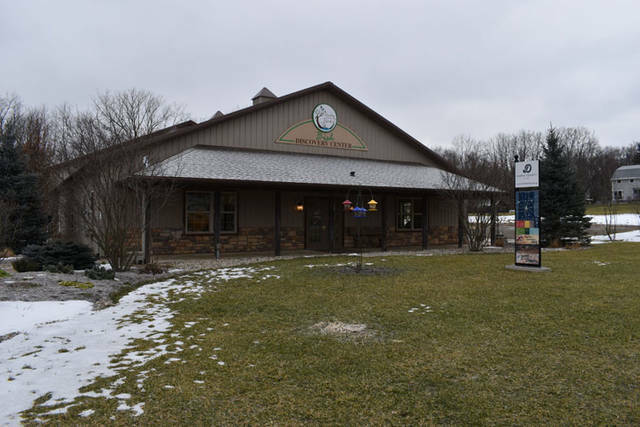 GREENVILLE – Darke County Parks has been busily preparing its newest facility, the Bish Discovery Center, located at 404 N. Ohio St. in Greenville. The public hours through March will be Tuesdays and Thursdays from 1-5 p.m. and Saturdays from noon-5 p.m. 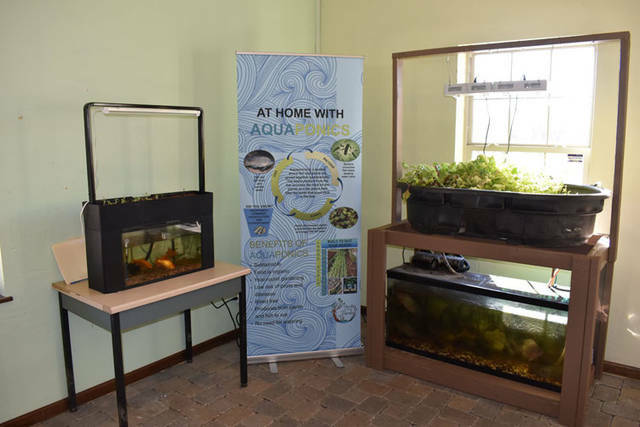 This year guests will enjoy new educational displays that will accompany the existing aquaponics and vermicompost displays. Individuals can learn about water conservation, recycling, how they can affect biodiversity issues and much more. 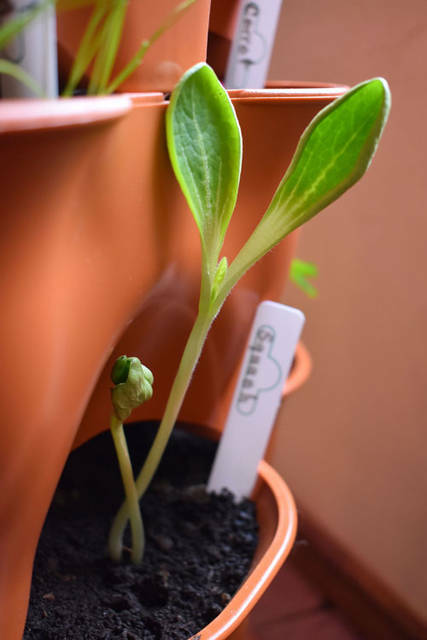 Gardening programming and features continue to grow including new cold frames, which will extend the growing season. 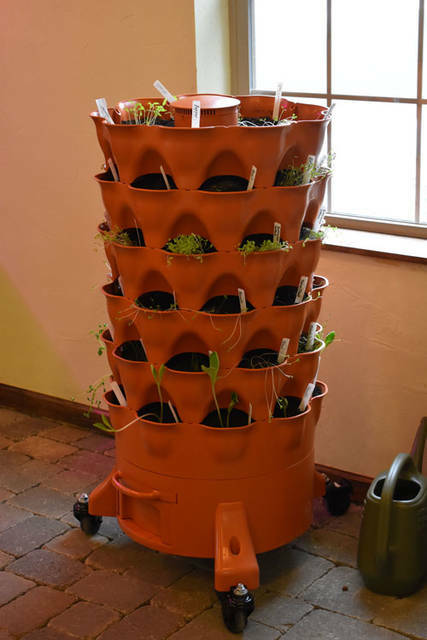 Upcoming summer camps and public programs will include topics ranging from preparing a garden for the spring, growing a pizza and table-top terrariums. For those who have no space to garden at home, community garden plots are filling quickly so individuals are encouraged to call and reserve one today. This spring, guests can ride along the highly-anticipated Tecumseh multi-use trail, running directly behind the Bish Discovery Center and connecting Greenville to Miami County, by renting a bike or bring one. Bike rentals begin in April. The building also is on its way to becoming energy efficient with all LED lighting and solar panels soon to be implemented. A new permeable pavement parking area allows for rainfall to replenish the local aquafers opposed to entering the storm drains. Guests can learn how to become self-sustainable and environmentally conscious by attending upcoming programs. Warm season hours will begin April 1, allowing guests to visit Tuesdays and Wednesdays from 9 a.m.-3 p.m., Thursdays and Fridays from noon-7 p.m. and Saturdays from 9 a.m.-5 p.m. Anyone who would like further information on this or any other upcoming programming may contact the Bish Discovery Center at 808-4120, the Darke County Parks Office at 937-548-0165 or online at darkecountyparks.org.